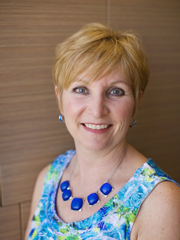 Holly has worked with Dr. Mitchell for over twenty five years in the role of office manager. Her friendly voice will welcome in person or on the phone to our dental practice. From providing you information about procedures, to scheduling your appointment, making financial arrangements or helping you maximize your insurance benefits, Holly is an expert at what she does. When not working she and her husband enjoy vacationing in Europe. Greece, Italy and France are favourite destinations. 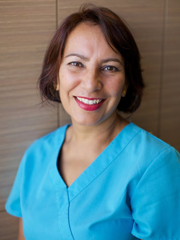 Baljit has worked with Dr. Mitchell over twenty five years. 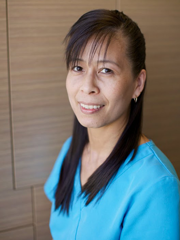 A registered dental hygienist, she is skilled, gentle and works hard to improve her patient's dental health. She taught at a dental hygiene school but found she preferred clinical practice. Baljit and her husband enjoy travelling to warm sunny climates, and family time with adult children and friends. Linda joined our practice in the fall of 2017. She has been a dental hygienist for over twenty years. Her enthusiasm and buoyant personality are in addition to her clinical skills. She is passionate about improving patient’s dental health. Linda and her husband are the parents of three active children and are kept busy with their activities. Linda is also involved in dental mission work to impoverished areas of the world with a yearly trip. 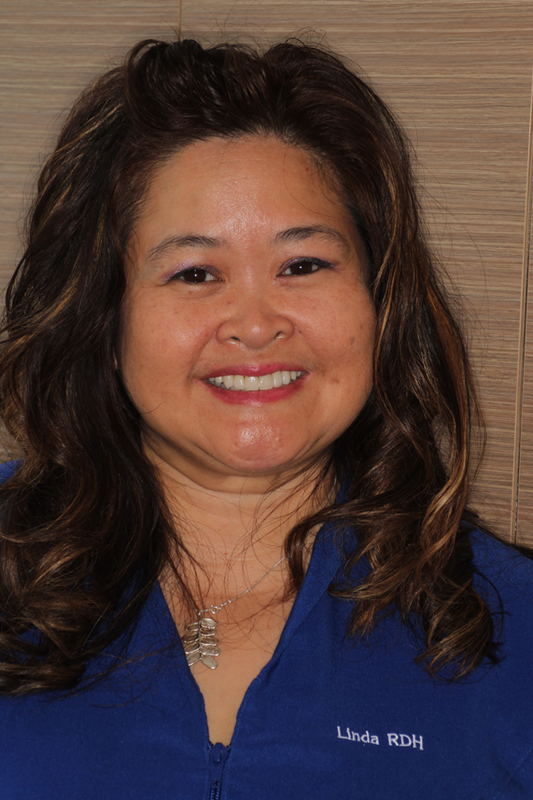 Lily brings over twenty five years experience as a certified dental assistant to the team of Dr. Debra Mitchell. She deftly organizes each appointment, and all the many necessary supplies. She has a kind and gentle manner that is such an asset in a dental office. Lily is quick to smile and enjoys chatting with every patient. Lily and her husband have two children and are kept busy on weekends with family activities.